What does it mean to have a deficiency in your human growth hormones (HGH)? 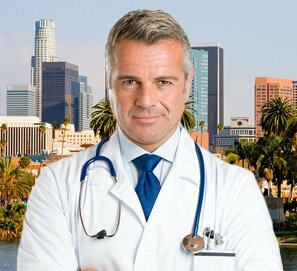 If you are a healthy adult without any serious medical issues, low HGH simply means that you are aging. All humans produce what are called growth hormones and they come from a small pea shaped gland that is located at the base of the brain. This gland releases the hormone to help in growth, healing and restoring cells and tissues on a daily basis. However, when one gets to the age of approximately 30 years old, this gland starts to slow down, as does the rest of the body. All people go through this change in mind and body and will experience symptoms that go with it. The seriousness of the problems that occur will be different though. Some people will hardly feel unhealthy at all, while others will have a change of life due to the decrease in their quality of life. 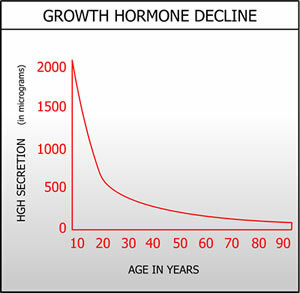 This chart shows how HGH levels drop each decade at its top rate of 15 percent. As one can see, a person has already lost 20 percent of their levels by age 30. By age 70, they have only 20 percent of the amount of human growth hormone that they had when they were younger than 30. We will continue by discussing causes, symptoms, how the condition is diagnosed and best part – how it can be easily treatable. What is the cause of low HGH? We understand that all people regardless of gender, race or ethnicity will lose their growth hormones naturally as they age. 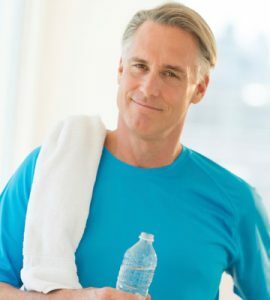 When they are healthy in all other aspects, simply growing older will be the cause of low HGH. 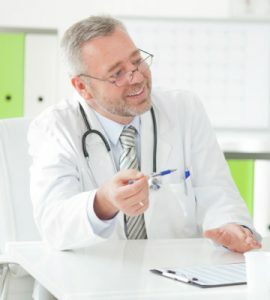 If depleted human growth hormones are not caused by aging, doctors will treat the issue differently, as there could be other more serious health concerns involved. Different symptoms can occur for different people and they can also vary in how serious they get. For instance, one person may feel weak, fatigued, depressed and anxious, while another person has an overall foggy feeling, experiences weight gain and loss of muscle. This just shows an example of how two people can both have low HGH, but very different symptoms. 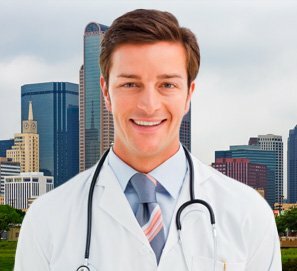 How is low HGH treated? 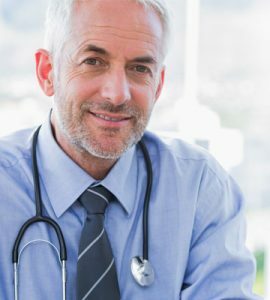 The above list is an overview of low HGH issues that can greatly impact a person’s quality of life. 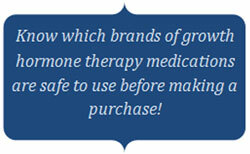 However, with hormone replacement therapy, they can be reversed and eliminated. This kind of treatment can be safe, legal and very successful if done correctly. 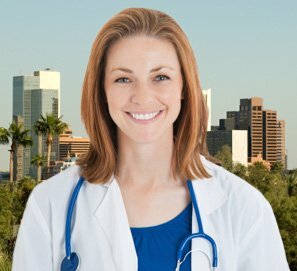 It will involve working with a reputable online HRT clinic, licensed doctors, expert clinical advisors, taking the right medications and being medically supervised. However, this all must begin with being diagnosed with low HGH. 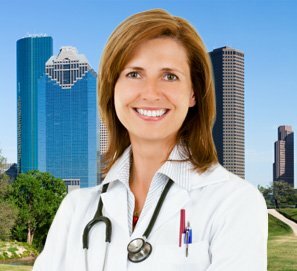 How Is low HGH diagnosed? A client must call into a HRT clinic online and discuss his or her symptoms and goals for therapy. The call should be toll free and this is how therapy will begin. The next step after a prospective client speaks to an advisor is to get their blood tested. This is the only way a diagnosis can be made. An appointment will be set up by the advisor in the client’s home city. This is when the patient will give a sampling of their blood to have their insulin like growth factor (IGF – 1) levels checked. 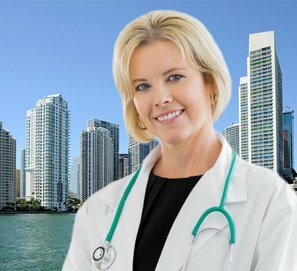 Doctors from the clinic will analyze these test results which will show if the patient is low in human growth hormones or not. This is exactly how a diagnosis will be made.